Only one name strikes fear into the hearts of evildoers everywhere: Phoenix Wright, ace attorney. 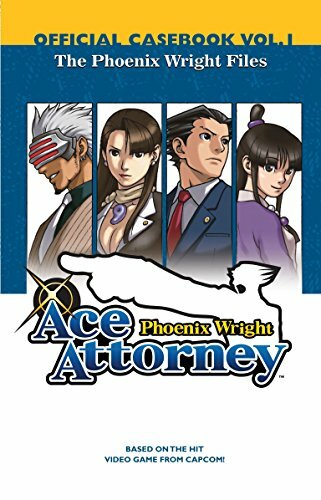 Join Phoenix Wright and his adorable assistant Maya–plus Miles Edgeworth, Detective Gumshoe, Franziska von Karma, and others–as they investigate twenty intriguing cases. And find out why Phoenix Wright has devoted his life to fighting injustice! If you have any questions about this product by Nibley, Alethea (ADP)/ Nibley, Athena (ADP), contact us by completing and submitting the form below. If you are looking for a specif part number, please include it with your message.